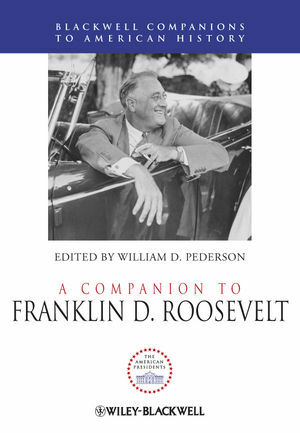 A Companion to Franklin D. Roosevelt presents a collection of historiographical essays by leading scholars that provides a comprehensive review of the scholarship on the president who led the United States through the tumultuous period from the Great Depression to the waning days of World War II. William D. Pederson is the American Studies Endowed Chair, Professor, and Director of the International Lincoln Center for American Studies at Louisiana State University in Shreveport. His most recent publications include James Madison (2008) and Lincoln Lessons (2009).